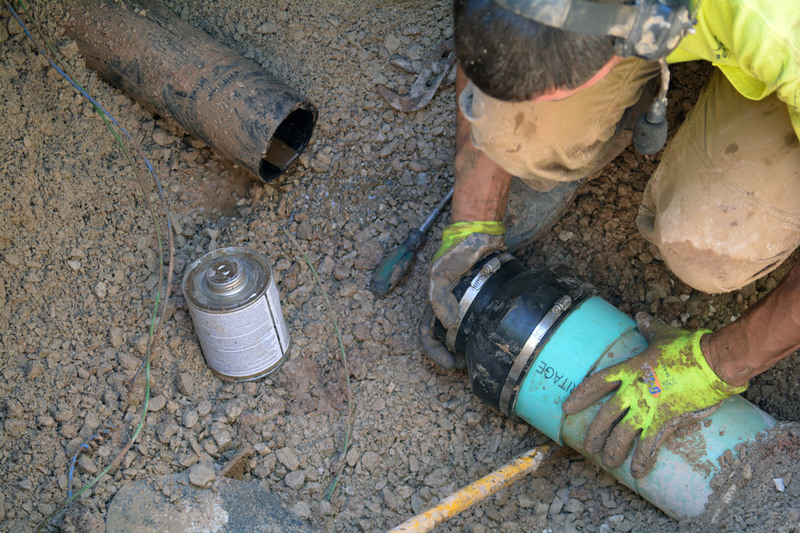 Van Rite Plumbing offers pipe bursting services to replace existing sewer pipes. We contract with homeowners, municipalities and businesses in Green Bay, and greater Wisconsin to provide this service. Pipe bursting works by breaking up old sewer pipe and simultaneously installing sewer pipe in its place. 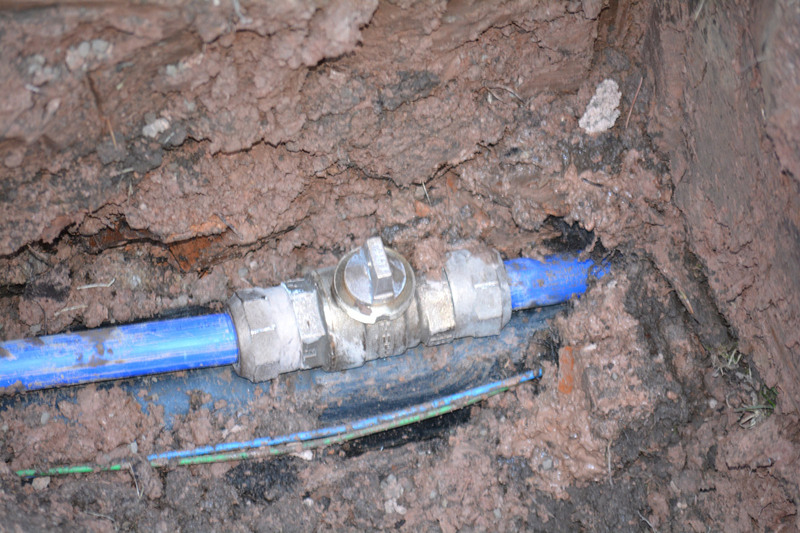 We can run new water lines along with new sewer pipe at the same. 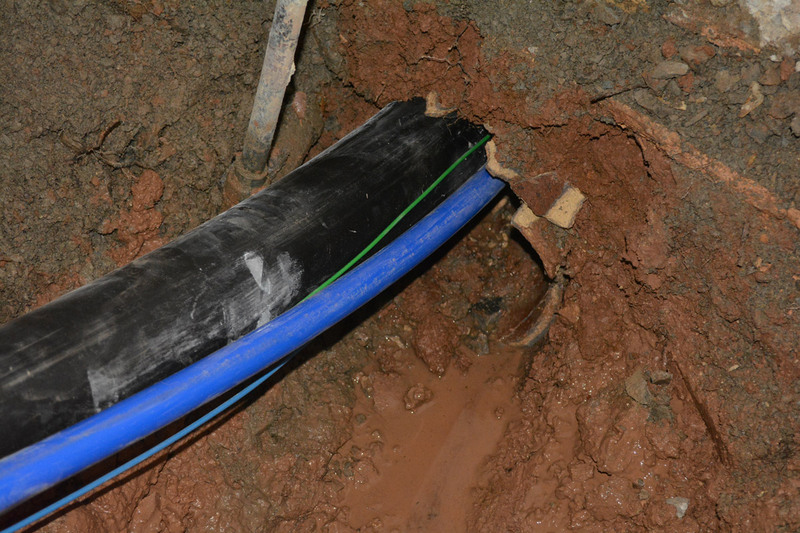 Since the new pipes are plastic, we install tracer wire along with the new pipe so it can be detected above ground using a scanning device in the future to prevent service interruptions. 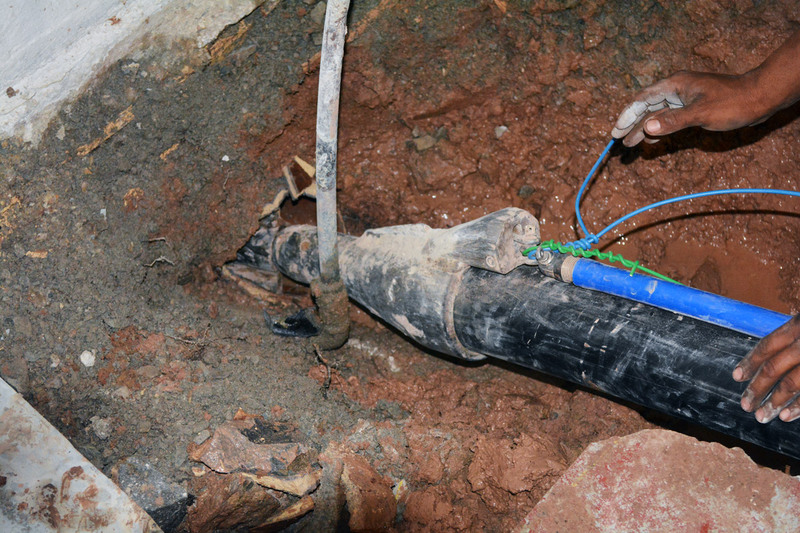 We start by digging a receiving pit, and installing a bursting head on the new pipe. 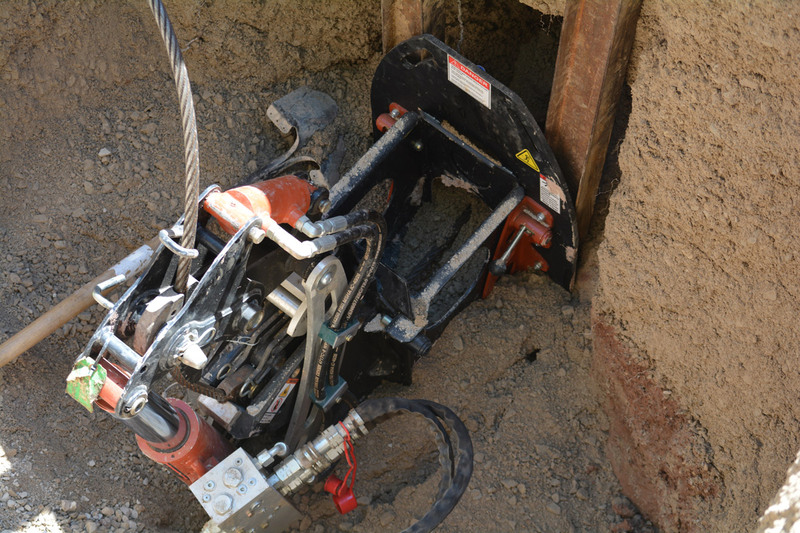 The bursting head is then pulled through the existing pipe run using a hydraulic winch toward the receiving pit. This ensures that the new pipe follows the path of the pipe that is being replaced. Once your new pipe reaches the receiving pit, we connect the new pipe(s), restore service to your home or business, and then fill in the launching and receiving pits with ground and/or gravel. 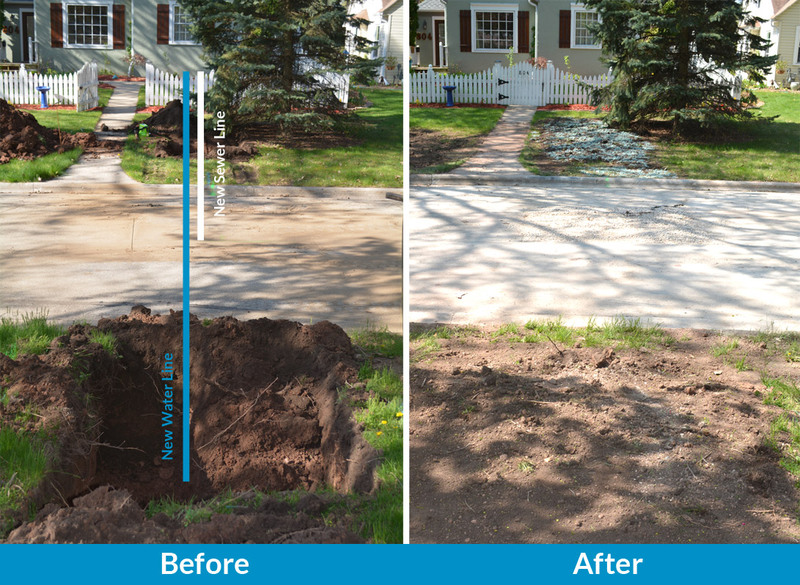 This trenchless pipe replacement method allows us to leave a much smaller footprint on the property, causing less disruption to soil, landscaping and pavement above the pipes. Best of all, we will be done installing your new pipe and will have you service back on in the same business day. Call us today at 920-465-8500 to get a free estimate for installing your new sewer and water pipes. 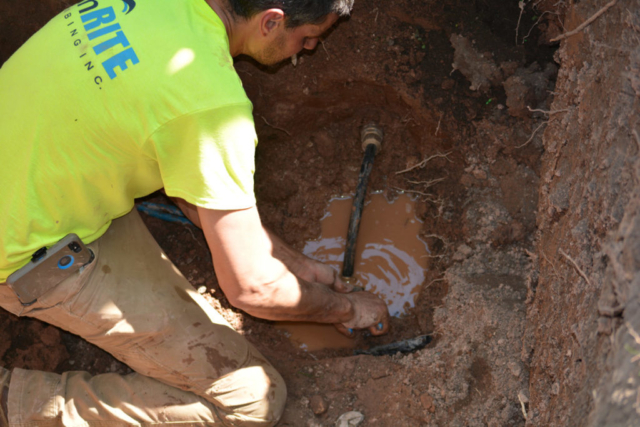 See how Van Rite Plumbing used pipe bursting to install new sewer and water lines in Allouez, WI.